The TNA Grand championship final will be held at the Bound For Glory pay-per-view, which will be held at Universal Studios in Orlando, Florida on October 2. 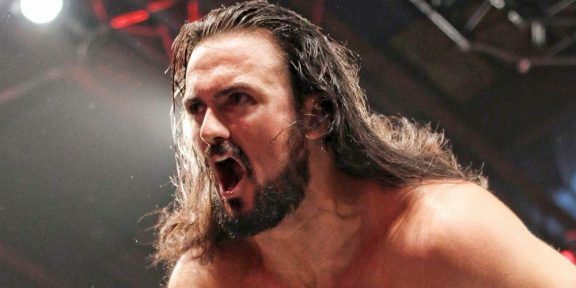 The final will be contested between former TNA champion Drew Galloway and new arrival Aron Rex, the man formerly known as Damien Sandow in the WWE. The Grand title will be replacing the King of the Mountain title, which has been retired already. 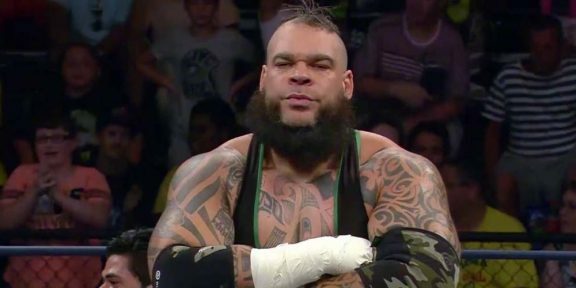 The Rex vs Galloway match brings up the total of matches to six for Bound For Glory. Joining this match are Lashley vs EC3 for the TNA title, Decay vs The Hardys for the TNA Tag Team titles in a falls count anywhere match, Moose vs Mike Bennett, Maria vs Gail Kim for the TNA Knockouts title, and the Bound For Gold Gauntlet match.